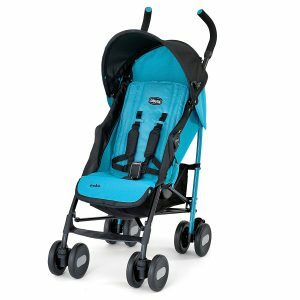 We decided to take a look at this particular stroller because Jooby is known for quality products, and it is a very popular model with parents. 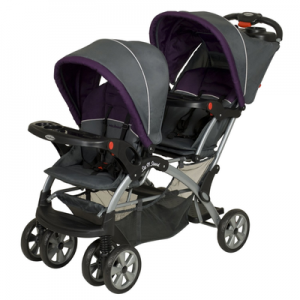 It is very easy to stroll around with two kids with the Joovy Caboose Stand On Tandem Stroller. Perhaps one of the most amazing features is the fact that the older child can stand on the rear platform while the younger one can ride comfortably in the front seat of the stroller. The great part is when the older child gets tired, they can simply turn around and sit on the padded seat that is provided. 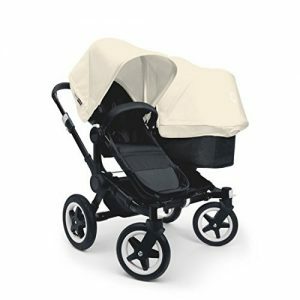 The Joovy Caboose Stand On Tandem Stroller is arguably one of the most versatile tandem strollers available. What makes it so is the fact it comes with a universal infant car seat adapter, which fits the majority of the car seats that are on the market. 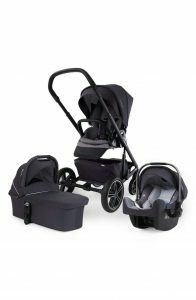 I know it is great to save money because you will not need to purchase two or three different strollers. This one double stroller can perform for many years. We are very impressed with the quality and features of the Joovy Caboose Stand On Tandem Stroller. this stroller is rated 4 stars out of 5 on a very regular basis. 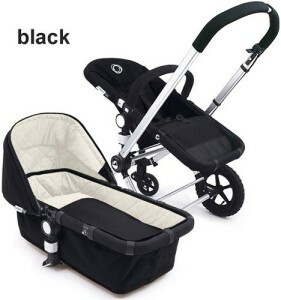 The manufacture suggests this tandum stroller be sold for $199. Although I think this is a bargon, it is possible to pick it up for much less. Even if you do pay full price for it, you are getting a stroller that will last a long time. From birth until your child out grows it at 45 pounds. 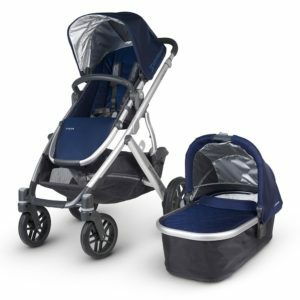 The compact size and light weight make this double stroller a great one to take to Disney World, or on any other family outing.